Everyone wants to be happy. 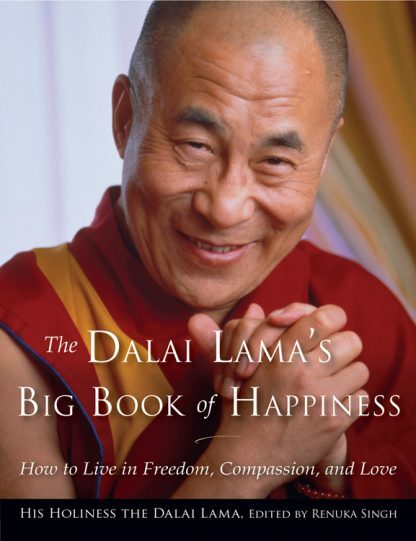 Here in this profound volume is a road map for discovering a life filled with happiness, joy, and a sense of purpose. The Dalai Lama�s basic premise is that each of us is responsible for our own health and happiness and for the health of society. He further asserts that health and happiness are within our reach�both individually and collectively.